BOOM! Studios is thrilled to welcome the Eisner Award-winning series HEROBEAR AND THE KID to their successful all-ages imprint KaBOOM! 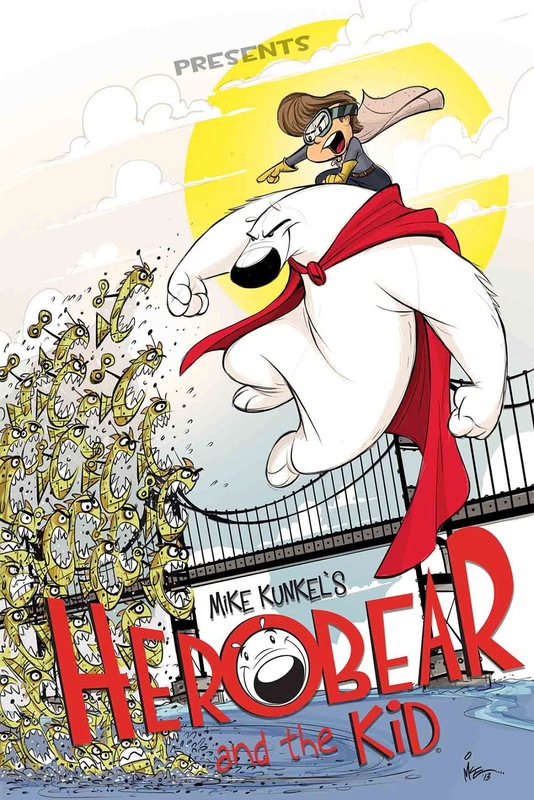 Mike Kunkel’s beloved series returns to comics with a brand new adventure this June with HEROBEAR AND THE KID SPECIAL #1! Remember when you went on your first trip to an amusement park? Remember the excitement and anticipation? When Tyler's class wins a contest, they get to go to the grand opening of...Dippityland! But before Tyler can enjoy the day, he and his best friend Herobear have to stop a gang of imposter mascots from kidnapping the park's creator, Walter Dippity. It's a race against time to stop them from stealing a magical drawing on display in the heart of the park and destroying Dippityland forever. Join in with cartoonist Mike Kunkel’s Eisner Award-winning HEROBEAR AND THE KID in a brand new adventure! HEROBEAR AND THE KID SPECIAL #1 will be in stores June 5th, 2013. 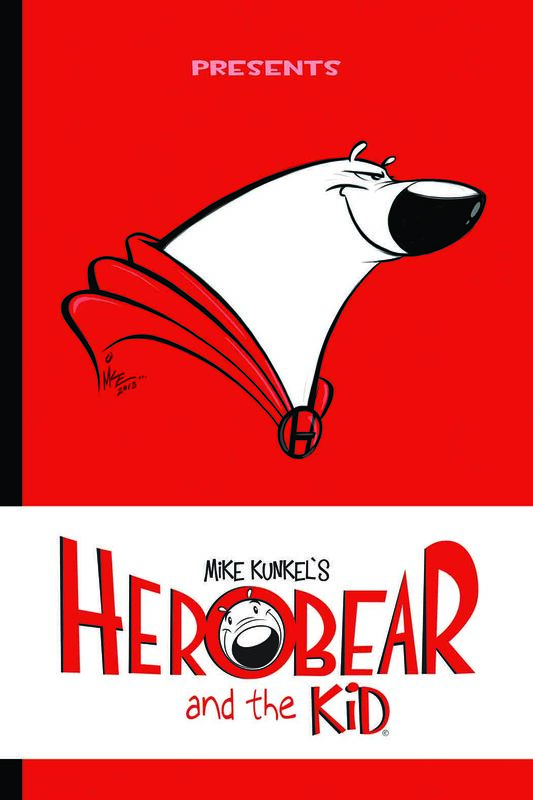 HEROBEAR AND THE KID SPECIAL #1 ships with an all-new full color cover by creator Mike Kunkel and is available for order under Diamond order code APR130954. 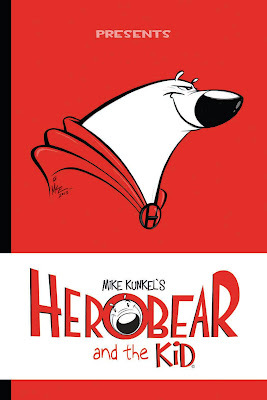 Ask your retailer about the HEROBEAR AND THE KID SPECIAL #1 Animation Cell Variant and the rare Mike Kunkel Hand-Sketched Variant!